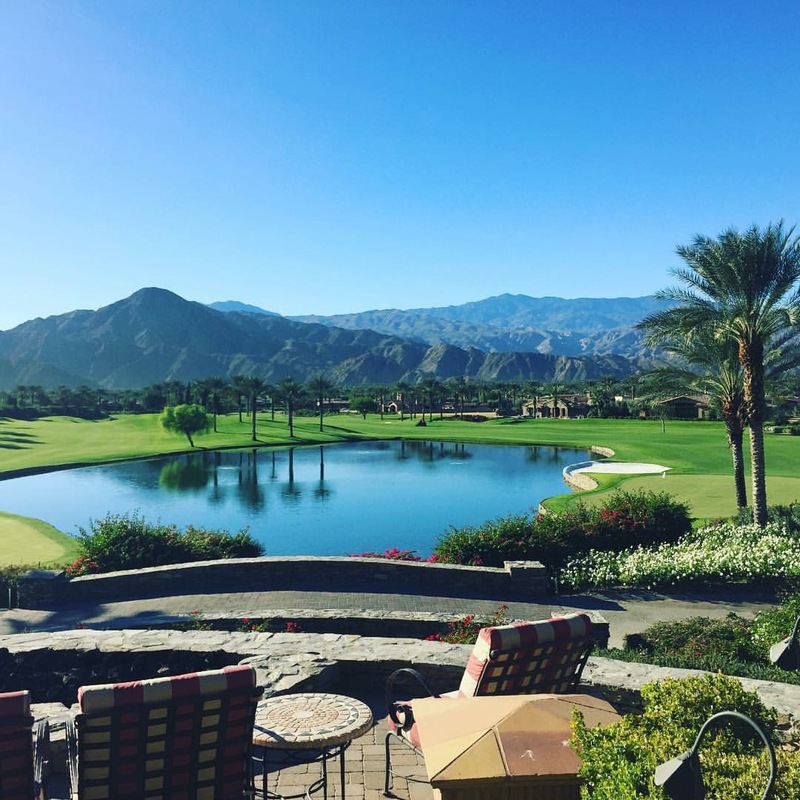 At the November 17th Market Watch meeting hosted at the Toscana Country Club in Indian Wells by Palm Springs Life & Market Watch LLC, real estate professionals from around the Coachella Valley met to discuss the current market environment. I want to share some of the information and insights from that meeting with you as it is important for both Buyers & Sellers to understand what is affecting our real estate market now. Overall, the Coachella Valley real estate market is a Neutral Market. However, each desert city is unique. 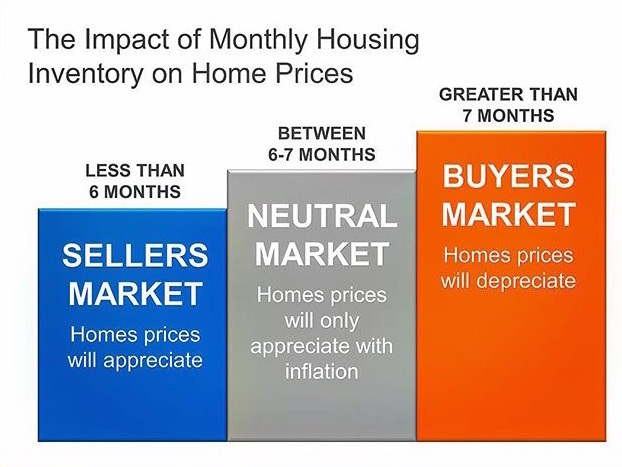 Call me at (760) 574-9382 to discuss which of our cities are in each of the three markets outlined in the graph and to discuss your real estate needs. Overall, the Coachella Valley is in a neutral to slow growth housing market though separately some cities are recovering at a slightly faster rate than others. Home prices continue to recover at a steady rate but not the overall market. Full recovery will take more time. Due to new, more stringent lender regulations (i.e. TRID) set in place to protect the overall market from such contributing factors to the last Housing Bubble like unregulated ARM mortgages, we are not seeing another Housing Bubble in our future. The market and affected industries are adjusting to the new time table that transactions take in the case of traditional lending as impacted by the TRID regulations. Still, homes sales in the Coachella Valley are 30% below average. Buyers are not seeing any urgency to move as interest rates remain low and we have zero inflation. Listings that need staging or updating are remaining inactive on the market. The current Buyer wants to see the home closer to move-in ready even if they will be bringing in their own furnishings upon purchase. Buyers’ desire to create their own home or take on major renovation projects in order to update a home prior to move-in seems to be on the decline. Homes need to be priced right! Buyers want the best for the most competitive price. Your home needs to be priced so that it will appraise based on recent sales not historical sales. Although the monies you have put into your home matter in maintaining an updated home, the listing price cannot be based on the this figure but needs to reflect the current market value. A lack of showing activity indicates the list price needs to be addressed. A Buyer’s first offer seems to be close to what their final offer will be. If there’s a huge difference in counter offers, we are seeing Buyers walk away from a home of interest after only a round or two of price negotiations to consider other properties that are more negotiable. Overall, the market has changed. Prices have increased. Stop kicking tires, and make a decision while these factors are still in your favor. Inventory is strong. Again, while some cities in the Coachella Valley are seeing slightly faster recovery than others, our inventory of available homes has strengthened and Sellers are coming back into the market. On the heels of that, we anticipate an increase in interest rates soon, possibly in early 2016. For more detailed analysis or to find out more information on a particular city’s market in the Coachella Valley, give us a call at Carol Trentacosta & Associates, and let our knowledge and experience help you through your next real estate transaction. Carol has spent 30+ years in the Real Estate Profession working in real estate development, property management and sales. Her diverse knowledge lets her find a perfect home for the buyer, but also provide great advice on preparing your home for sale. She is a Bennion Deville Homes Luxe Director and prides herself on her attention to detail. Carol has lived 13 years in the desert. She not only loves the area, but she knows it well.